Adding sounds to your Drupal CMS and posts requires just a few quick steps. 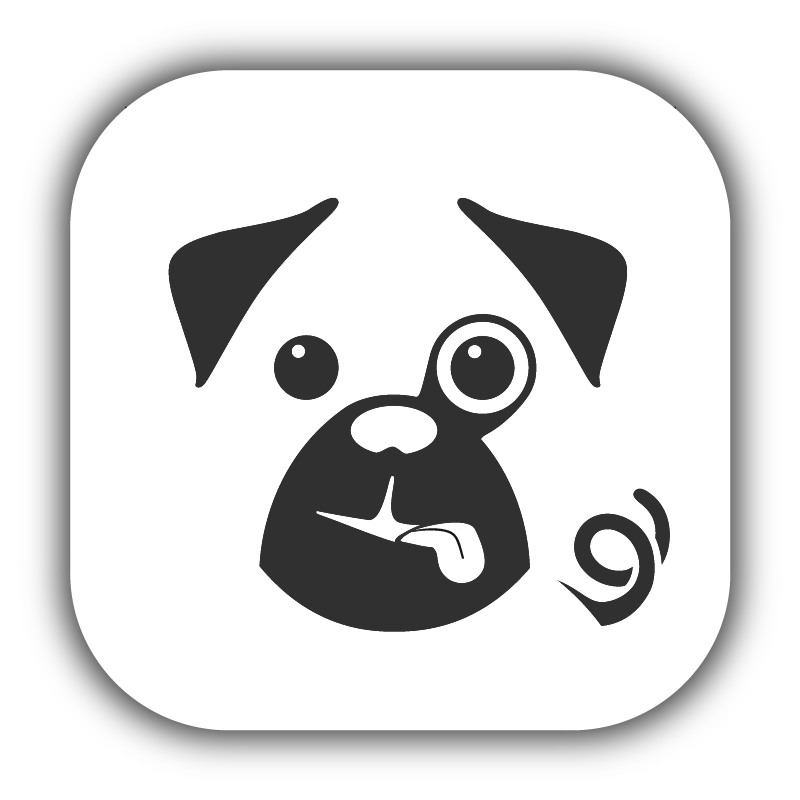 Turn on the Pugpig Sounds module under the Pugpig tab in the module list. This will enable a new content type called Pugpig Sounds. To create sounds just go to Add Content and select Pugpig Sounds. To add your new sound to a post you will need to create a new field for your post or custom content type (do this via structure > content types > [content type] > manage fields. After it has been added to one content type you will be able to select Sounds from the existing fields dropdown). The Drupal machine name should be 'fields_sounds' and the field type should be 'Node Reference'. You can set more than one sound on a post so you can set the 'number of values' to unlimited if you wish. On the post create/edit page you will see a new field Sounds. If you start typing the name of your sound it should appear in the dropdown list or you can add a new sound via the link. Your new sound should now be viewable in the post manifest and on the post entry in the Atom feed.